UltimateMama believes it is never to early to start shopping for books for Mother’s Day and has a few suggestions to alleviate the stress of your search for the perfect gift! These books below will please mothers of all ages. UltimateMama also encourages everyone to check out Reece Witherspoon’s Book Club at Hello Sunshine for some amazing reads, including a few that UltimateMama discovered too! 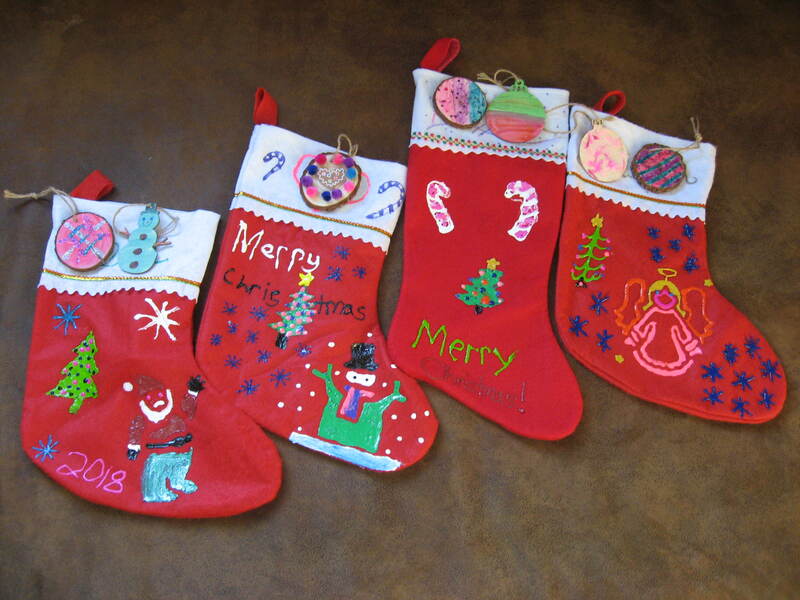 UltimateMama and her kids took advantage of the after holiday sales and purchased Christmas stockings at 75% off and decorated them with Tulip Soft Fabric Paint as well as Tulip Dimensional Fabric Paint which can be found 365 days a year. If painting isn’t really your thing always grab a stencil and make fun trees, snowmen, angels, or even Santa Claus himself. Crayola Fabric Markers can be used to add the finishing touches. 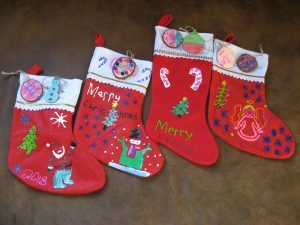 These fun creations are inexpensive and pleasing to the eye and will last you forever…or until next year when your child wants to make a new one!